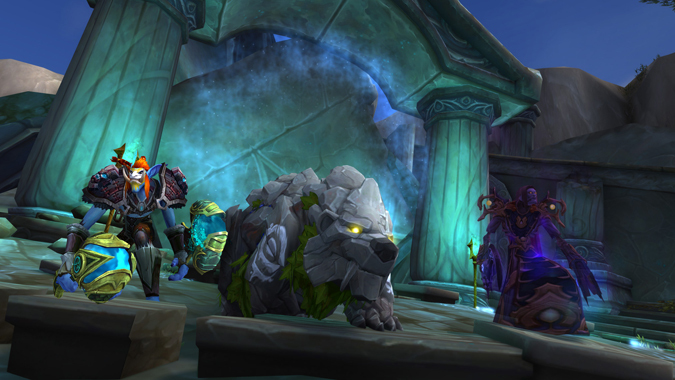 Mythic+ dungeons in World of Warcraft are a great way to challenge your group or get some of the best gear available. 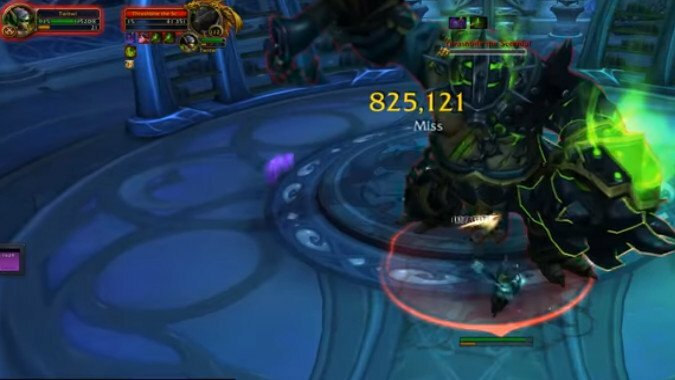 After nearly a week of working on the fight, Method has grabbed the world first kill of Mythic Jaina. 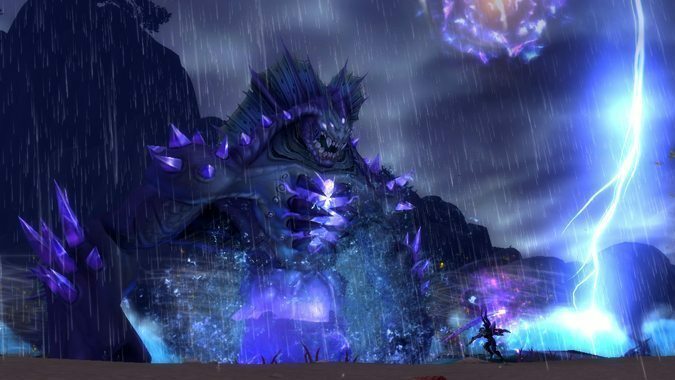 Even though they've never officially been called "Seasons" until now, World of Warcraft has had a rough concept of Seasons for a while, as item-level caps naturally go up whenever a new raid tier releases. 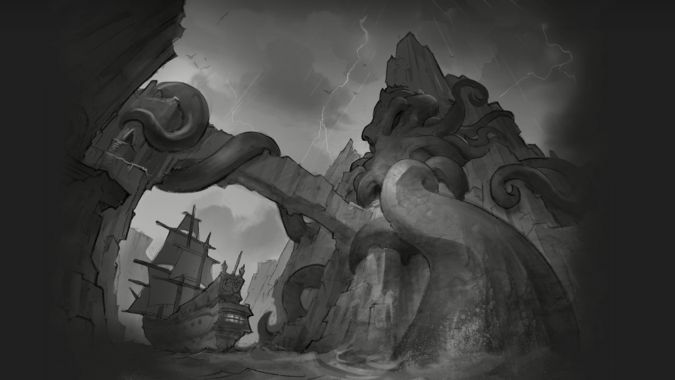 Mione has been famous, or infamous depending on who you ask, in the WoW community for a long while now. 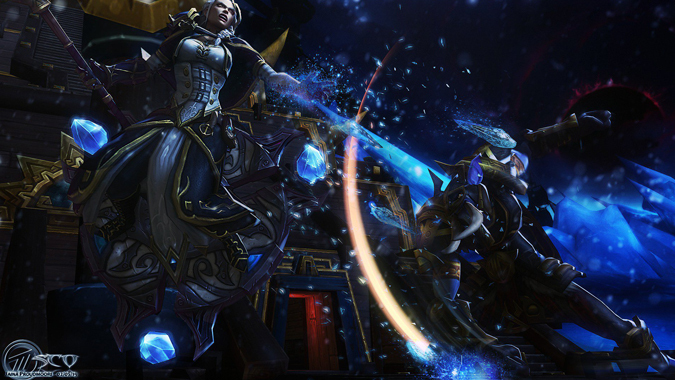 The clock is ticking -- we'll soon be in patch 8.0 and then, a month or so later, we'll be playing Battle for Azeroth. 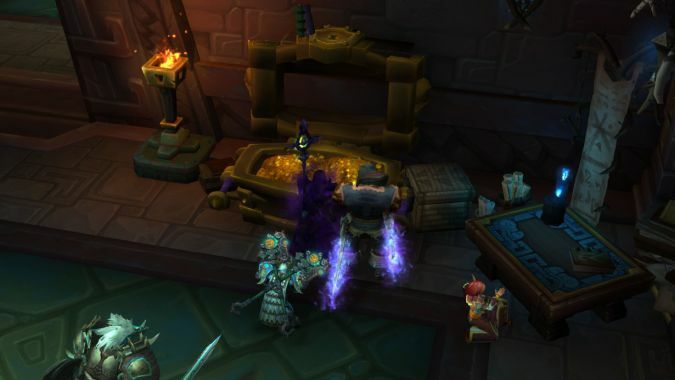 One of the more surprising changes to appear in the Battle for Azeroth beta recently was the inability to swap gear in the middle of Mythic+ runs. 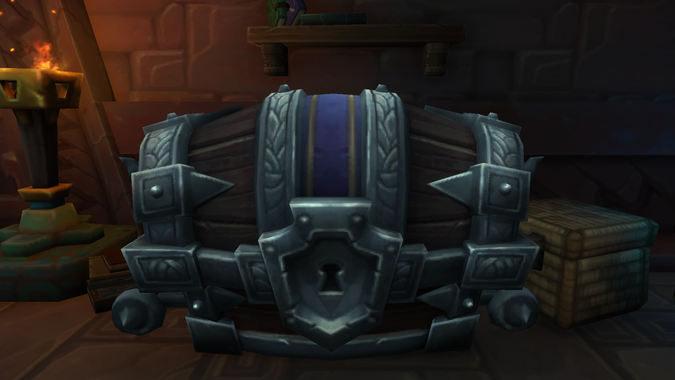 You can’t swap gear in BfA Mythic+. Here’s why that’s not a big deal. 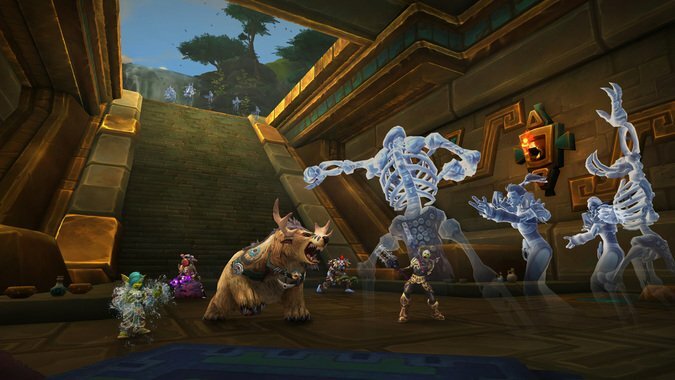 Wowhead noted today that in the latest Battle for Azeroth build, players in Mythic+ dungeons are prevented from swapping gear after the countdown timer has finished. 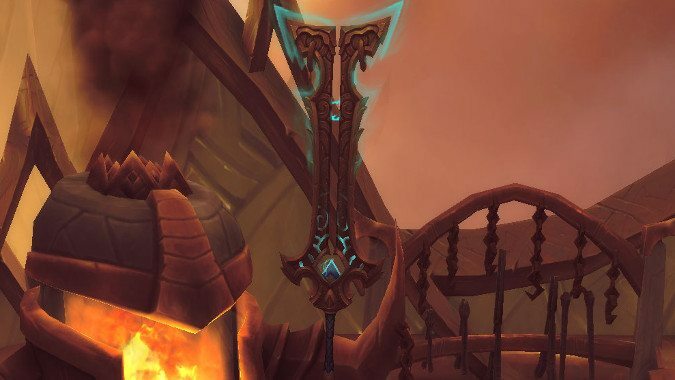 A lot of players are concerned about what Artifact appearances they'll be able to complete in Battle for Azeroth.